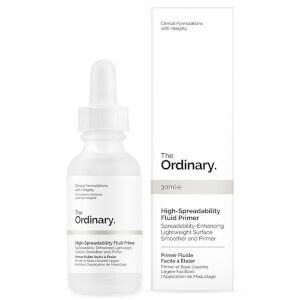 I'm new to this line, pored over reviews and have ordered 8 products from The Ordinary & been using them a month. 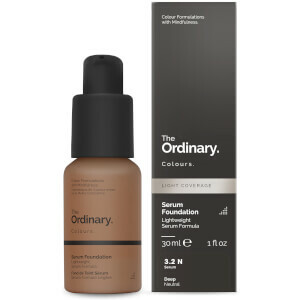 I do: serum- then this primer- followed promptly by the pigmented serum, a dab of concealer under eye. I am very happy with the longevity of the effect, I work as a dental hygienist! 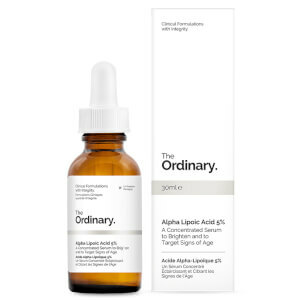 Cant wait to learn more about The Ordinary products. I've been on the hunt for a cheaper alternative to Murad's Invisiblur with not much luck. I bought this to try, since it was pretty affordable and I've loved everything I've ever tried from this brand. Well, I was pleasantly surprised with the performance of this product! It has a nice consistency, dries fast, and works better than other silicone primers I've tried. Lasts all day long.